There are occasions when we all need “Anne” time. 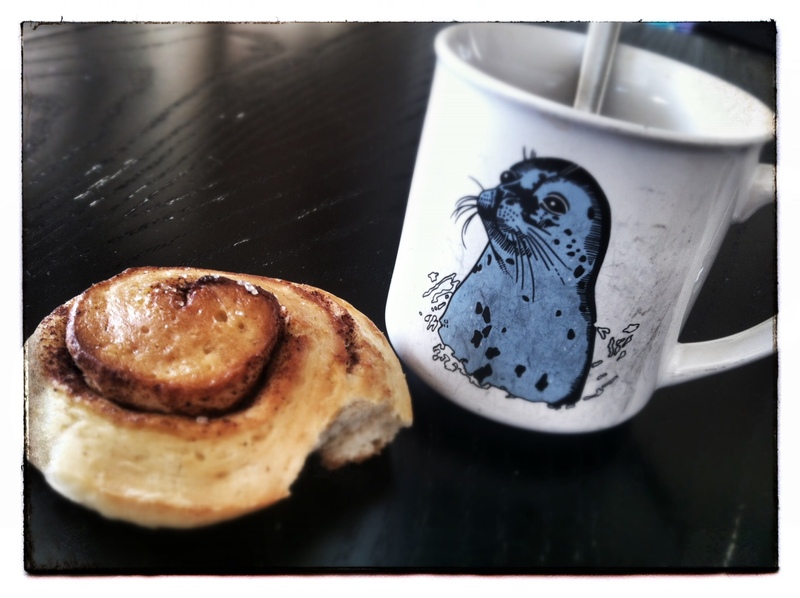 Hot tea and a warm bun add to the delight! It’s been way too long since I’ve stopped by, Anne! I always say that I relish my alone time rather than dread it/feel lonely etc. – it’s such a good chance to balance yourself and catch up on little treats :)!